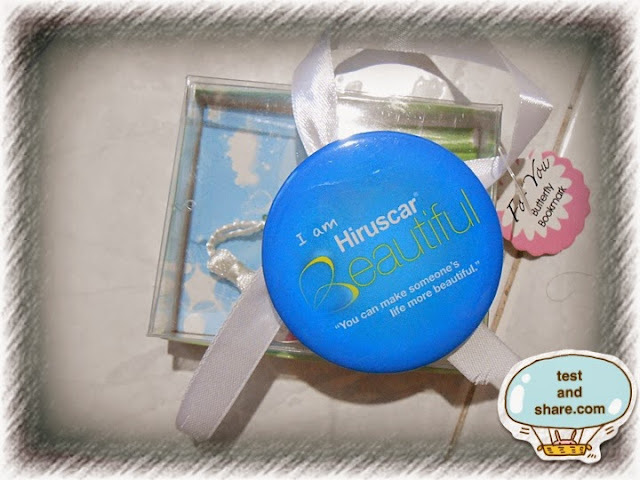 Today I would like to show you the gift receive from hiruscar . 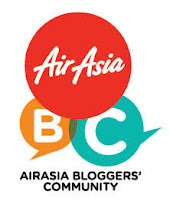 One of my family member, take part into hiruscar beautiful project . 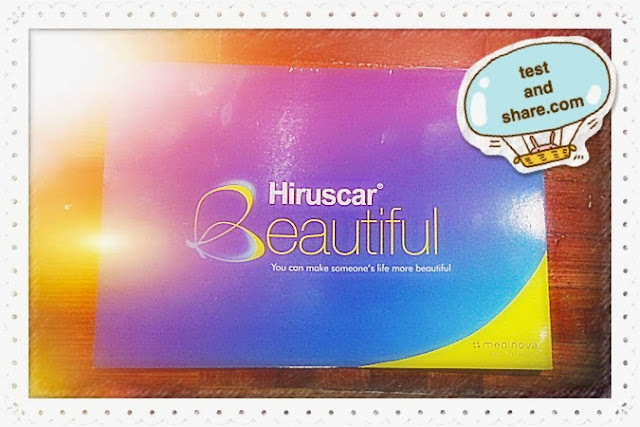 It was a charity project which aim to benefit and helping the people with the scar. ( eg: leaving scar from an accident) . 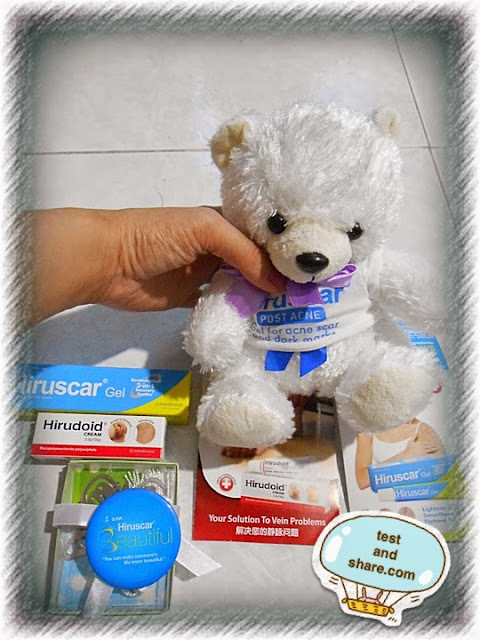 It was a hiruscar product hamper with lovely bear and butterfly bookmark.